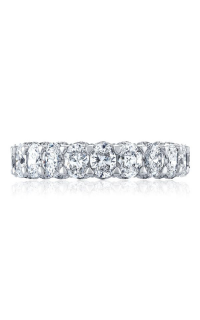 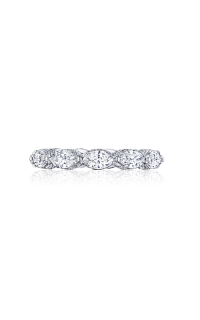 When searching for a wedding band that complements your/her bridal look, Tacori’s selection of wedding bands will never disappoint. 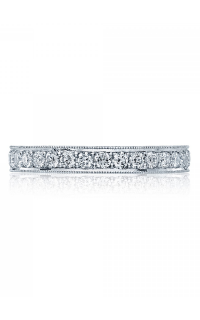 This magnificent wedding band is created from Platinum. 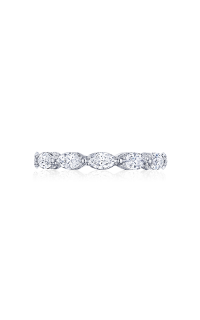 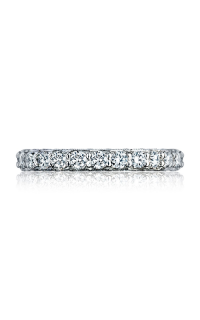 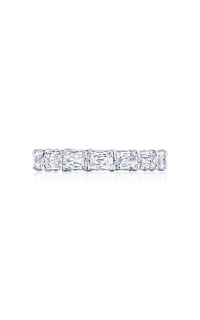 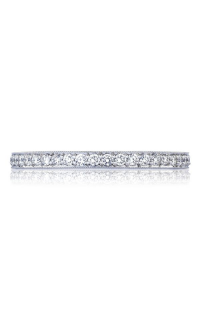 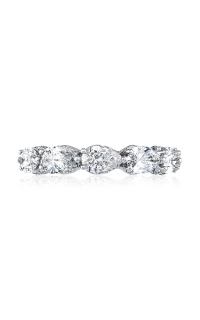 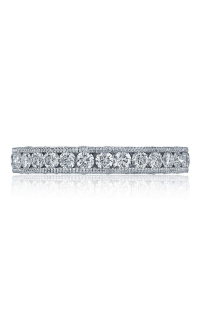 Commemorating your wedding day with style, this wedding band by Tacori is a hard piece to pass on. C Sterling Jewelers is an authorized retailer of Tacori and many other finest jewelry brands in Perrysburg, OH. We offer a large selections of jewelry in our store. If you need more information about this wedding band with model number HT2639W65, feel free to reach us or by clicking the quote request button above.